KL Packaging & Stationers is nestled in the suburb of Queensburgh, Kwa-Zulu Natal. 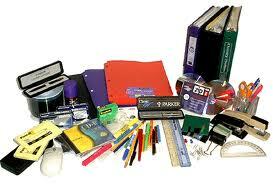 At KL you will find your one stop packaging and Stationery solutions. Our staff are trained and determined to provide a superior service to all existing and future clients. We have therefore quickly established ourselves as a professional and efficient company in the packaging and stationery industries. Our mission is to grow, develop and expand throughout the country. At KL we believe strongly in providing all products and services cheap and not cheap products or unprofessional service to our customers. With all our products, you will find tried and tested brands in both economy and high end ranges. 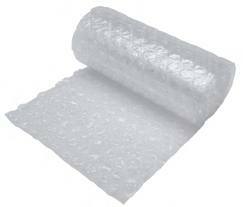 · Packaging : Bubble wraps, bubble wrap bags, Pallet wrap, Plain & printed Poly bags, SFK Board( corro-board), New & recycled cardboard boxes, Tapes, Printed tapes, Strapping, Hessian bags, Labelling, Labelling equipment, Boards, Paper, tubing etc. · Original and compatible inks and toners, toner and cartridge refills etc. 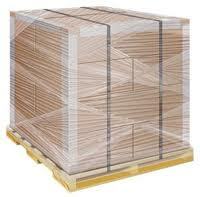 Our range is at KL Packaging is only limited by your imagination. All enquiries about our products and services are welcomed.